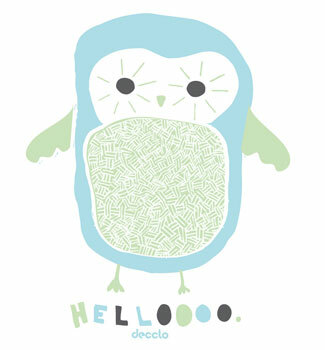 Say 'Hellooo' to Tony the Owl in new pastel colours. Hopefully soon he'll be on a tee available at decclo kids! Wow this is so cute! I love the colors! aww he is soo cute! love your blog!